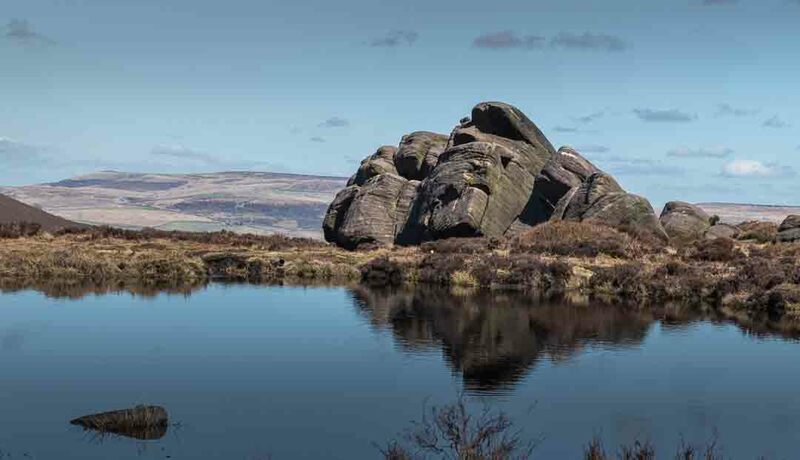 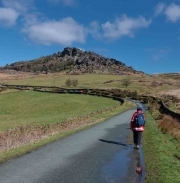 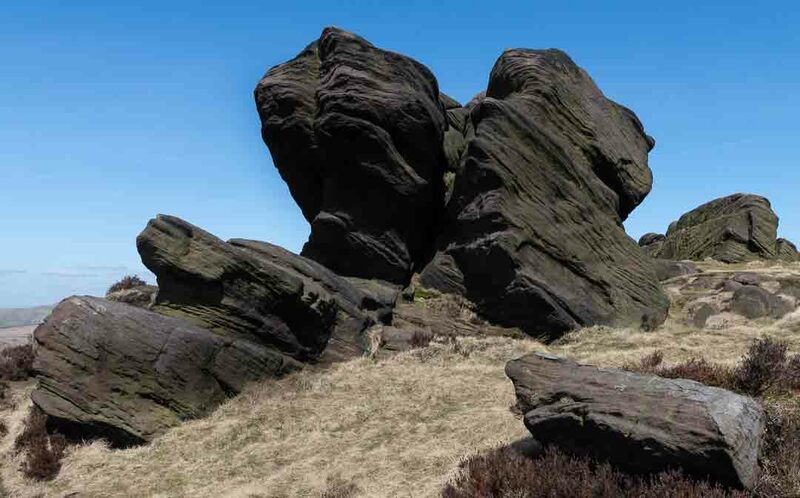 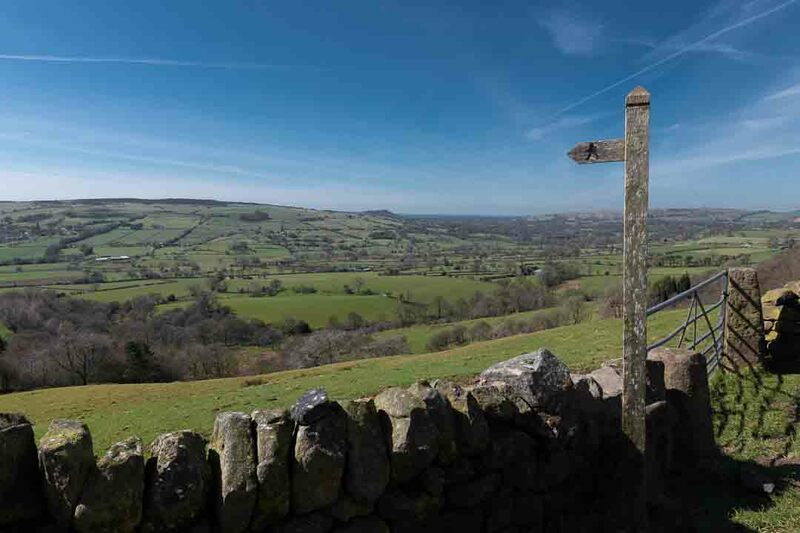 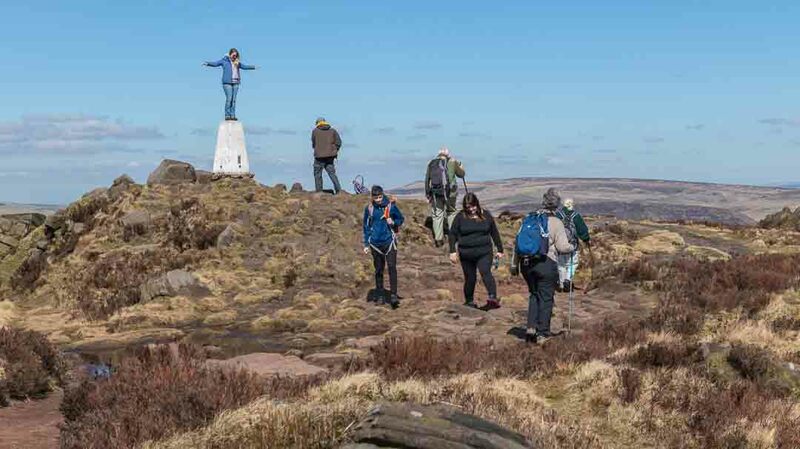 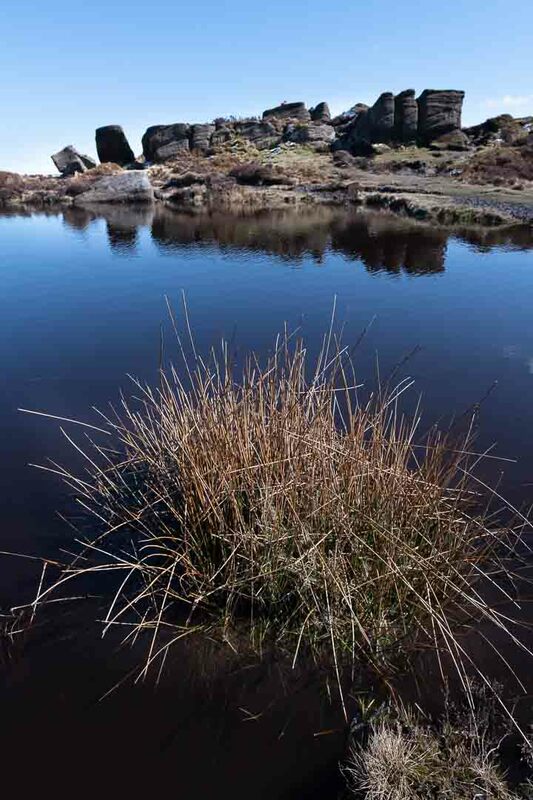 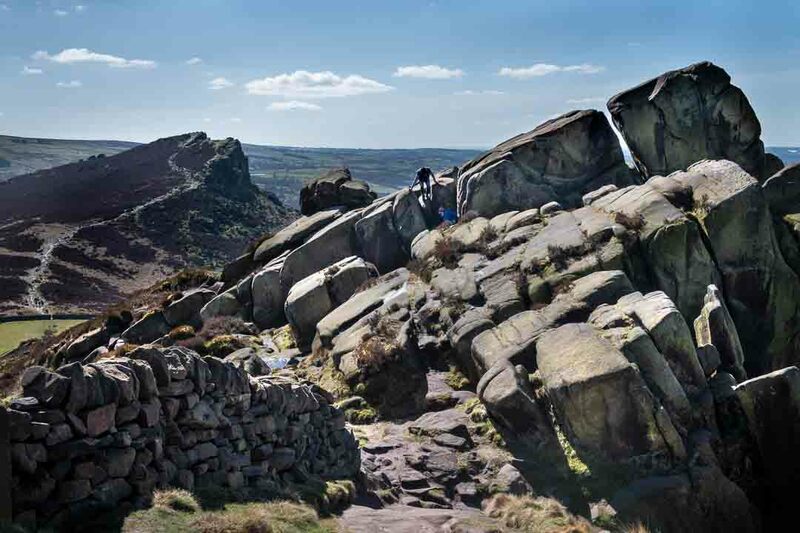 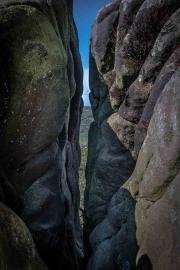 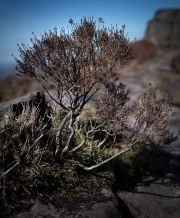 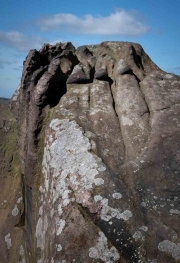 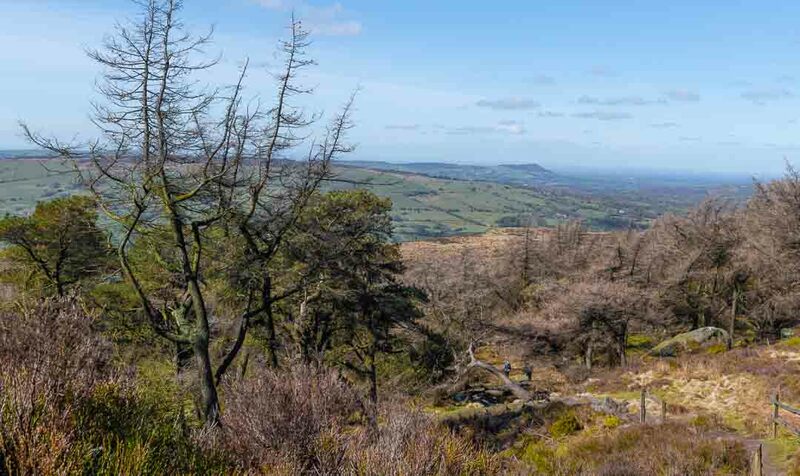 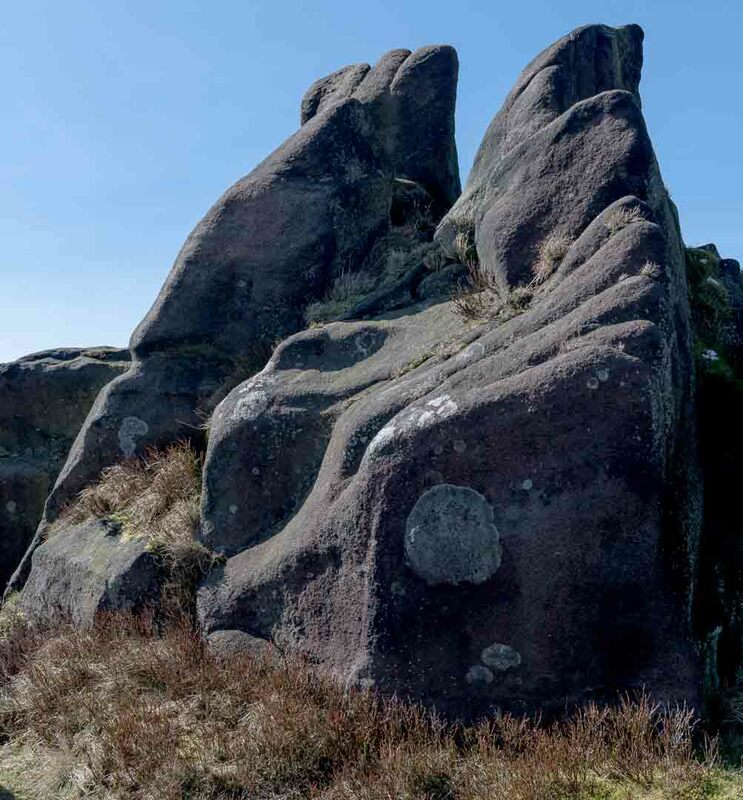 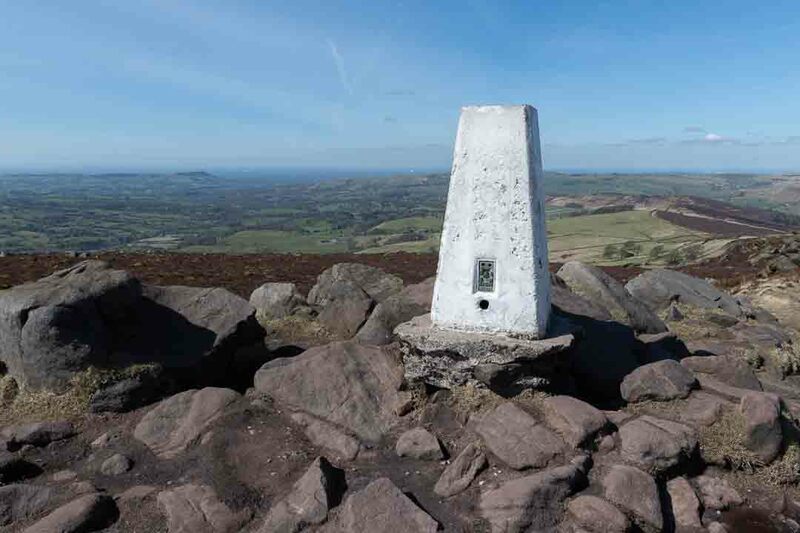 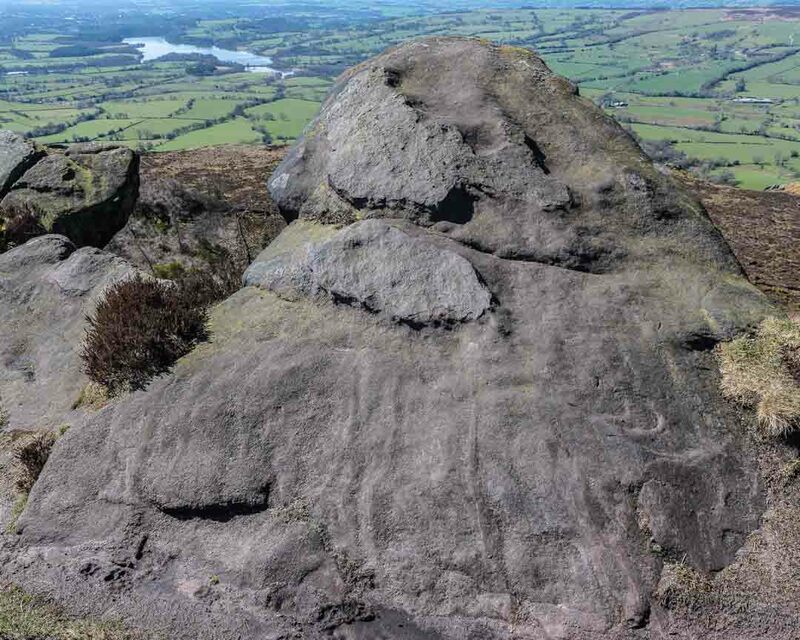 The Roaches offer a dramatic landscape and an easy hike in the Peak District National Park in Staffordshire, England. 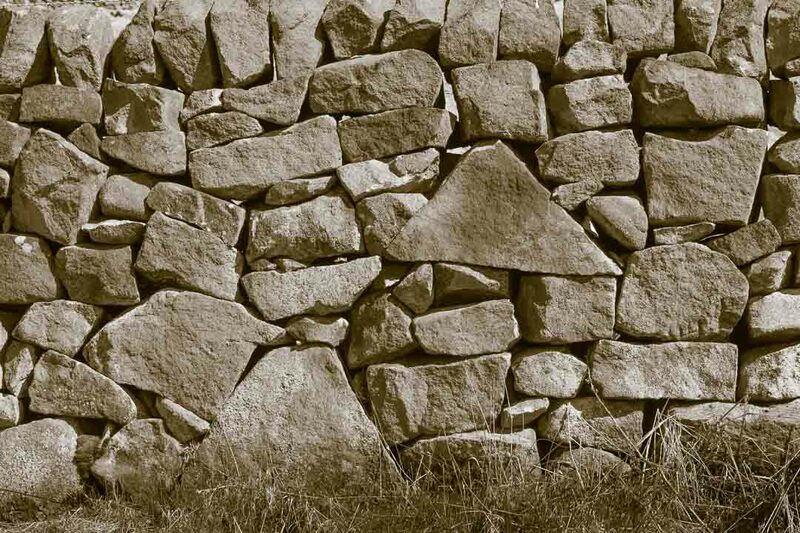 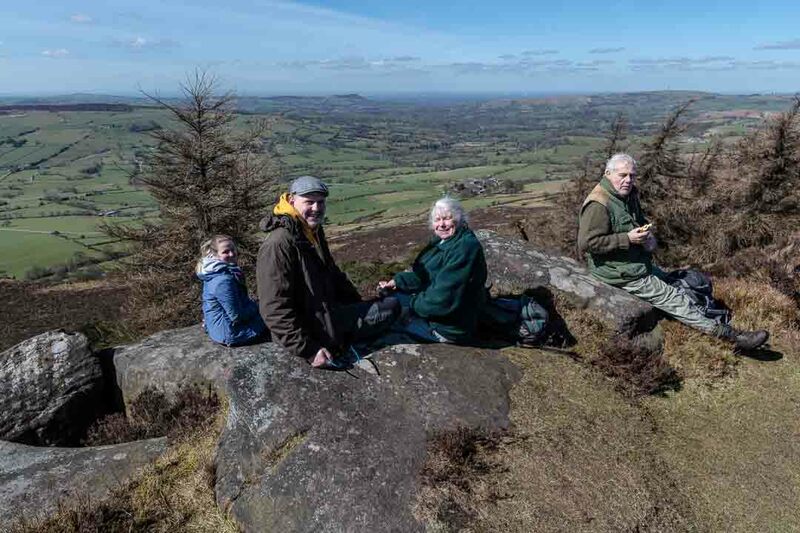 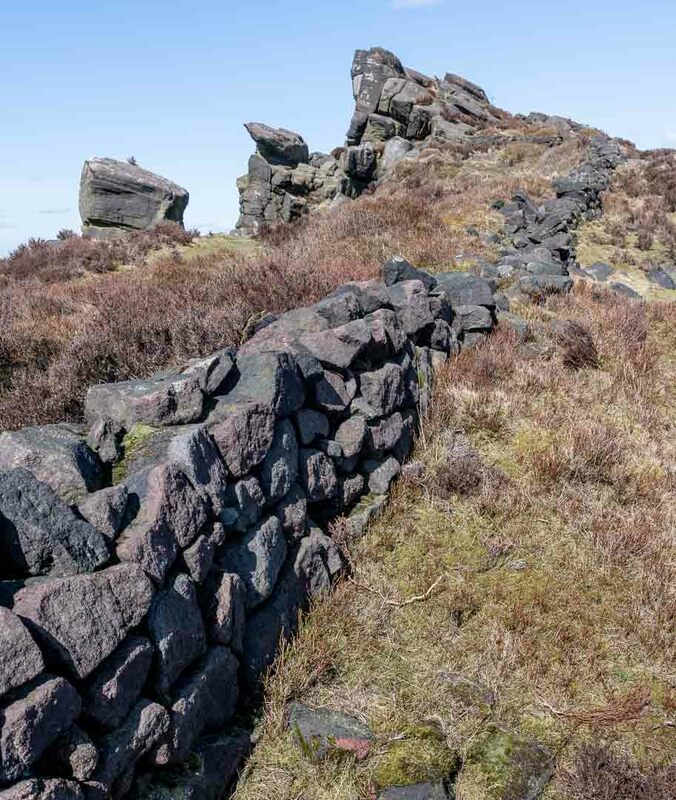 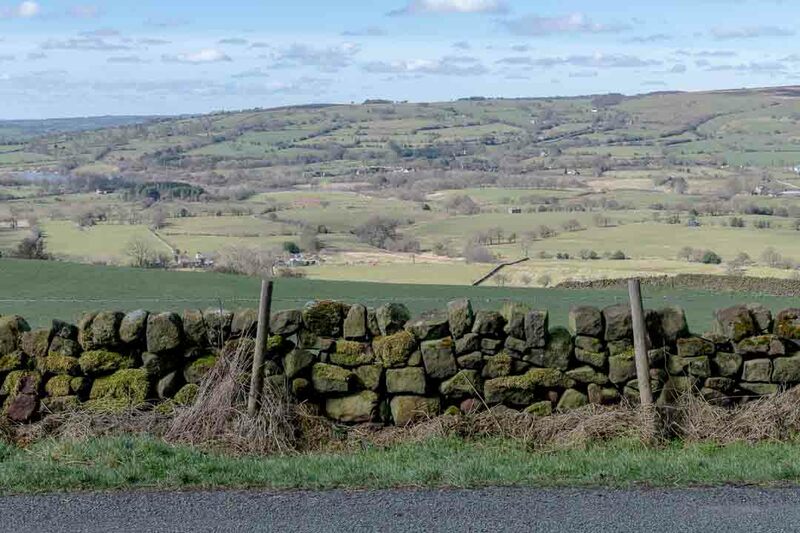 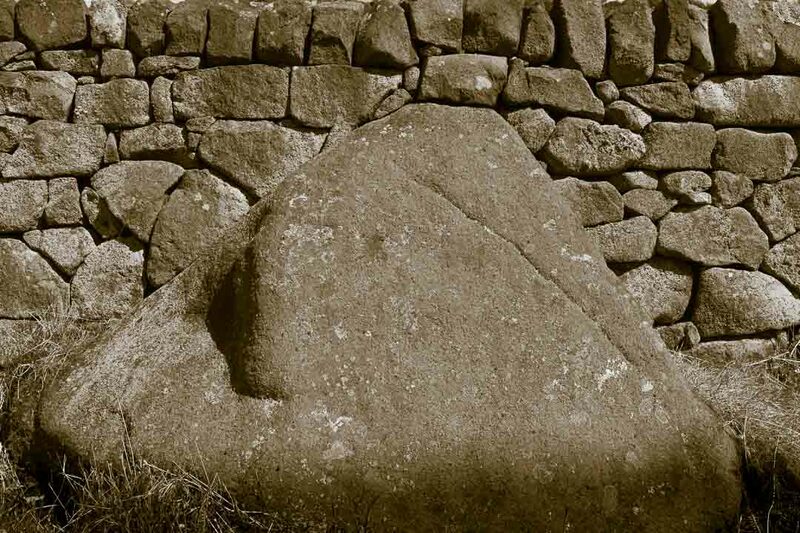 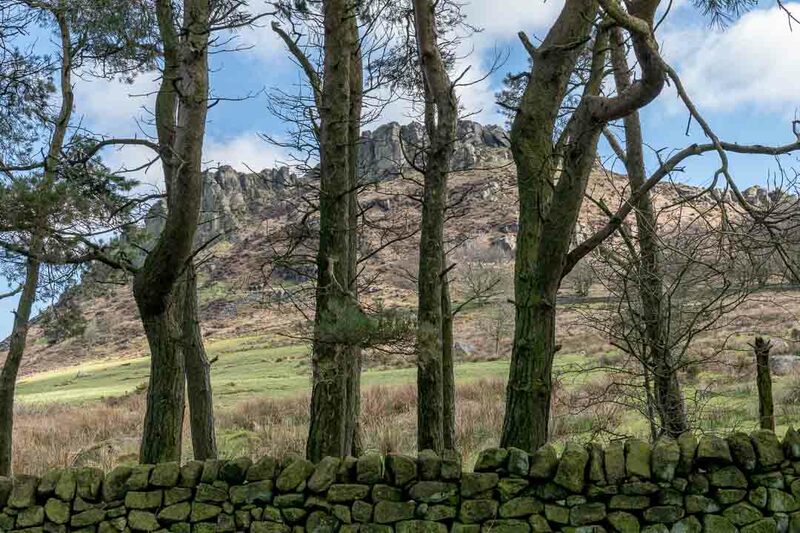 Visually, I especially like the rock walls and how they fit with the gritstone landscape. 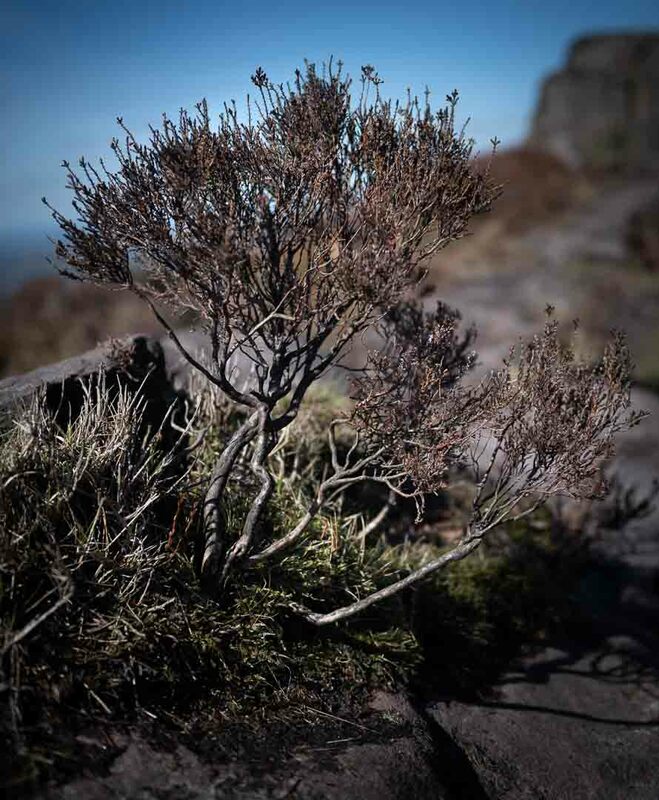 April, 2018.